Category 1 Inspections – Are You Informed? 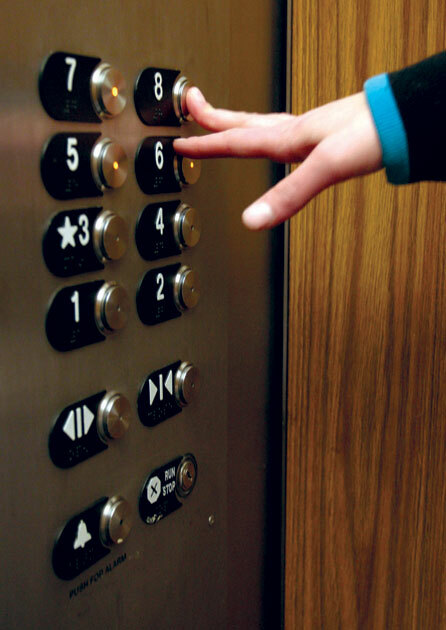 If you’re a board member, a building manager or just a unit owner of a typical New York City-area condo, chances are your building is equipped with elevators. 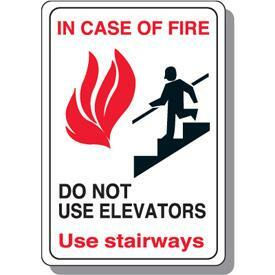 Compliance codes can get very complicated for elevators. Not only are the codes complicated, but they are constantly being updated and modified. Board members and managers should have a qualified, licensed elevator company like Pride and Service to keep their elevator equipment up-to-code and in compliance. New York City elevators have to have a basic test/inspection known as Category One every year and a more rigorous test known as Category 5 every five years. A Category 1 inspection includes tests of all safety devices, all cables used for suspension, compensation and governors; the entire hoistway; clearances; alarms, communication devices and emergency lighting; and general housekeeping (the machine room, pit, top of the car). If a Category 1 test turns up with a relatively minor problem, the elevator contractor has 45 business days to correct the condition and must file an “affirmation of correction.” In the event of a serious or hazardous condition, though, the elevator must be immediately removed from service, repaired, and restored to service only after it is retested and verified. With fines ranging up to $3,000 per elevator, one building with 4 elevators can be looking at $12,000 in violation fees. When these fines get overlooked and proper steps are not taken, over a few years these fines can double. Today, many building owners and managers are being blindsided by these fines. The fines have compiled over a few years and buildings now owe tens of thousands in fines. It is in the best interest of any building owner or manger to seek the services of an elevator company such as Pride and Service to help avoid these issues. For more information about codes or inspections, please contact us today. Though elevators are one of the safest forms of transportation, following simple guidelines can help further improve passenger safety. 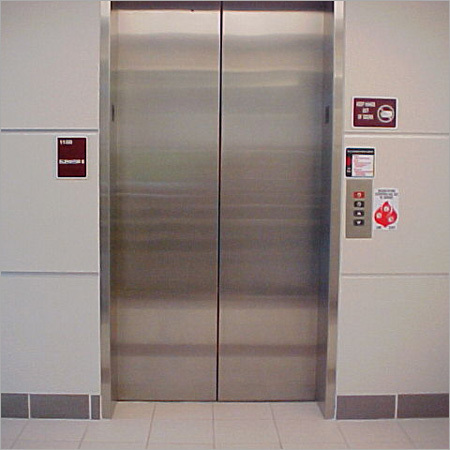 It’s important to not only know how to properly ride elevators, but also what to do if the elevator becomes stalled. Please reference the guidelines below for more information on both situations. Do not try to stop a closing door with anything including hands, feet, canes, ect. Wait for the next elevator. Do not attempt to leave the elevator. The elevator hatch is designed for professional personal who will provide assistance from the outside of the elevator cab.